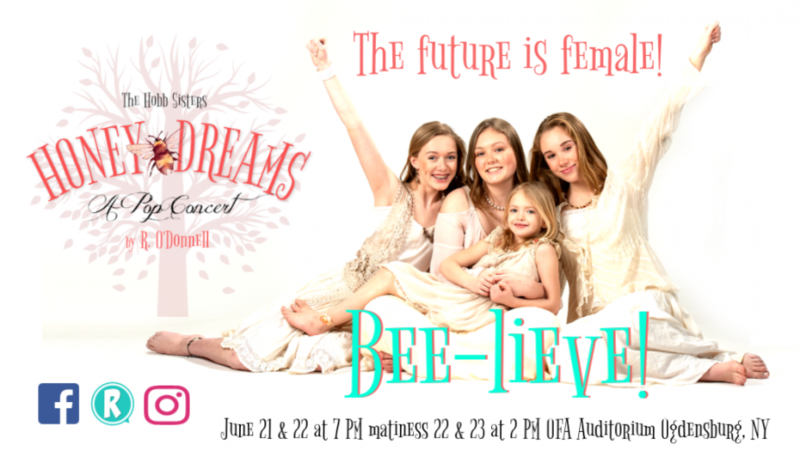 The fairies are played by (L-R) Grace Brunet as Lorilia, Carina Cook as Princess Lilywink, Hailey Weber as Princess Auria, Analyse Bullock as Shaylee, Tessa Harper as Onagh Queen of the Fairies, and Ava Rutherford as Forsythia in the ORCHARD OF HIDE & SEEK. Angelina Schembry as Vermilia Hollyhock, Angela Conzone Dwyer as Ophelia Hollyhock Queen of Hubba Bubba, and Shelly Murdock as Delia Hollyhock, surrounded by ghostly banshees in the ORCHARD OF HIDE & SEEK. Myah Myers as Princess Nyssa The ORCHARD OF HIDE & SEEK. Caroline Silver as Lorcan Gallagher, looks on in the ORCHARD OF HIDE & SEEK. Gerard Powers as Whale-Eye in the ORCHARD OF HIDE & SEEK. Hailey Weber as Princess Auria, Analyse Bullock as Shaylee, and Tessa Harper as Onagh Queen of the Fairies in the ORCHARD OF HIDE & SEEK. Our contemporary Alice is played by Elizabeth Peo and the original Victorian Alice is played by Hailey Weber. R O’Donnell is all Scrooged-up! "The Christmas season just isn't as delightful as it can be without seeing this wonderful local theater company perform Mr. Scrooge as written by R. O'Donnell who is in the starring role! Wonderful music, humor and performances by the entire company! The productions done by St. Johns during the year are a must see!" "Great family friendly show! I just loved the Hobbs sisters (Dee Bellinger, Jillian LeBel, and Grace Brunet) and Parthenia Goste (Hailey Weber)! R. O'Donnell is thoroughly entertaining, as is Ichaboda Krane (Angela Conzone Dwyer). The entire cast and production were outstanding. I highly recommend getting the family out to see this show." is a not-for- profit company of actors, artisans, and artists. It is our vision to create educational, inspirational, and professional opportunities for local talent of all ages while presenting original musicals based on literature and legend.